The new Gambian government has started paying families of two journalists who were victims of Yahya Jammeh’s reign of terror as declared by a sub-regional court, Daily news has confirmed. 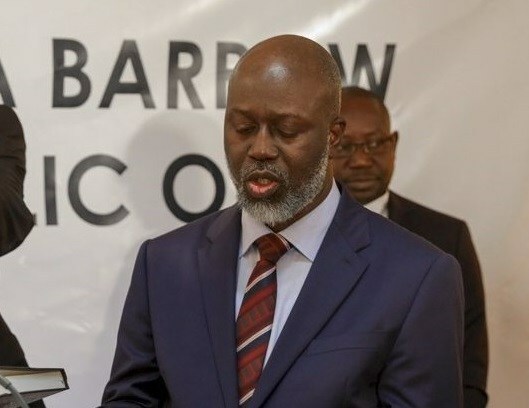 The Community Court of ECOWAS, sitting in Abuja, Nigeria, has ruled that the former Gambian government failed to conduct a proper investigation into the murder of journalist Deyda Hydara and ordered the state to pay US$50,000 to his family. 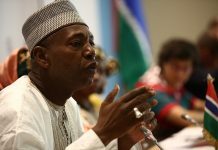 The same court in 2008, also ordered The Gambia to pay US$100,000 in compensatory damages to the disappeared journalist Ebrima Manneh, or in his absence, to his family. Speaking to Daily news, the eldest son of the slain editor, Baba Hydara confirmed the half payment of what he called “court’s reward” to the Hydara family by the Barrow government.